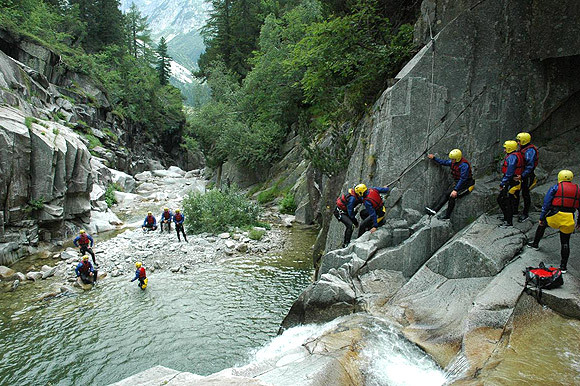 A challenge, fun and team spirit in a awesome natural scenery in the Ossola Valley. That is Canyoning! 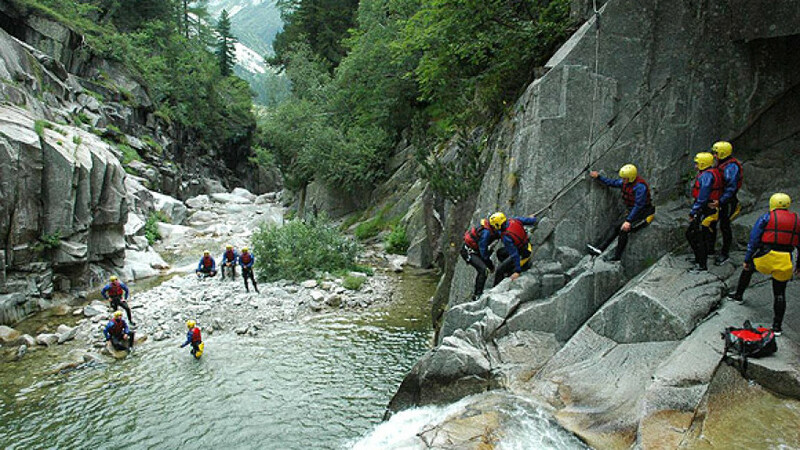 Lake Maggiore and the nearby valleys is one of the best regions in Europe for Canyoning. there are canyoning tours in different difficulty levels for beginners or professionals are located around the lake. Call us to arrange your Lake Maggiore Experience at +39 0323 922 917 or email us at info@lakemaggiore.eu ,suggested programs will be tailor-made to fit your requirements.